In spite of the directional changes from the animated movie, I'm still looking forward to Disney's live-action remake of Mulan 花木兰 starring Crystal Liu which officially wrapped after months of filming. The remake is said to have a staggering budget of $290 million which makes it one of the most expensive movies to be led by a female director, Niko Caro. 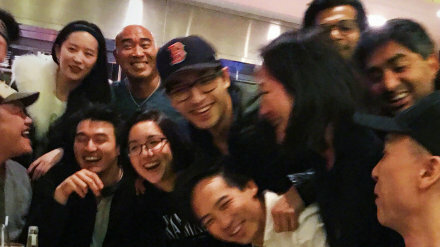 Although the cast and crew already had a wrap party to celebrate, it's not clear whether more filming will be done because it was initially reported that landscapes from China will be featured. Nevertheless, this production has one of the most epic ensembles. 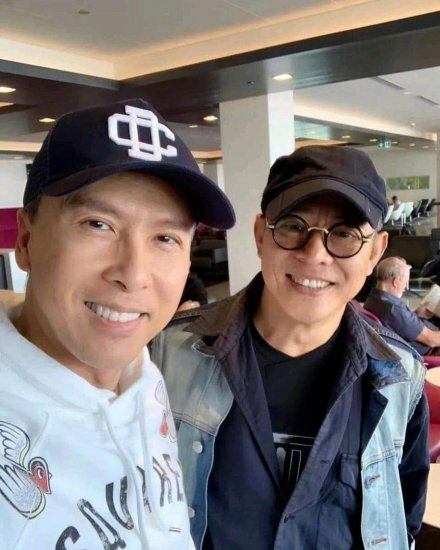 Action legends Donnie Yen and Jet Li have known each other for nearly 40 years, and they work together for the fourth time. Jet Li once shared in an interview that he hadn't planned to join Mulan. The main reason he decided to take the role was because of his daughter. 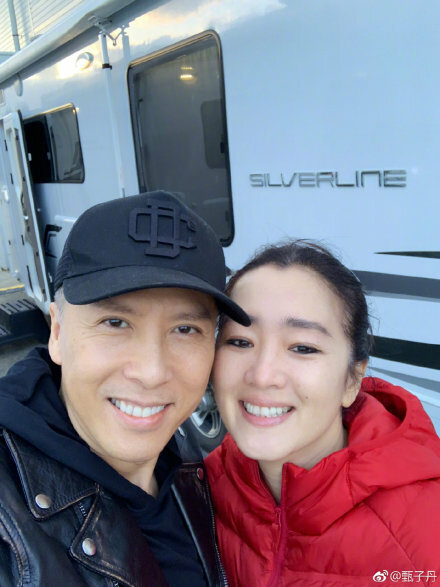 Donnie Yen is excited about working for the first time with Gong Li. 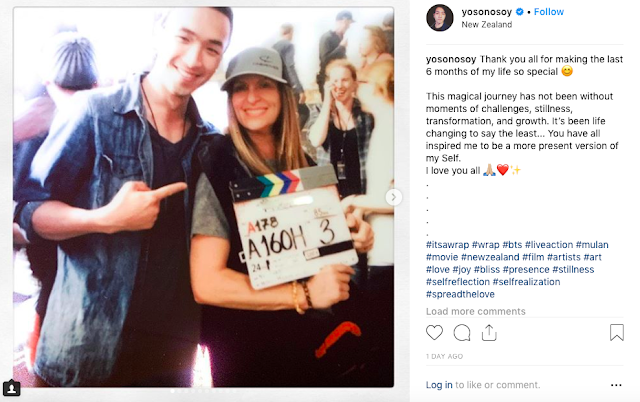 New Zealand native Yoson An and American actor and musician Jimmy Wong took to social media to express their sentiments. Jimmy Wong even added that he can't wait to see the movie for the first time himself. As a fan of Disney, I too, am very excited to see it on the big screen, but we're all gonna have to be a little bit more patient since it will still be over a year before the movie is set to release in March 2020. Maybe I'll just watch Lion King live-action remake in the meantime. 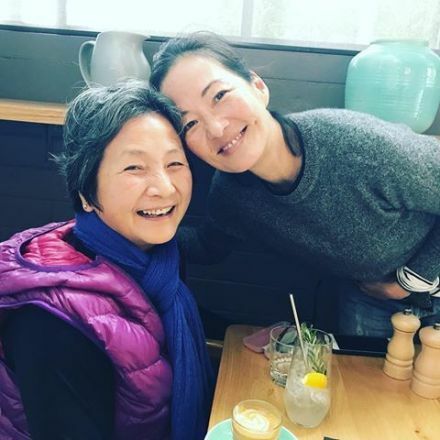 More pictures of the cast which also include veteran actress Cheng Pei-pei. I have always loved Mulan. The Disney animated film was so good. So I am both excited and terrified of this film lol. I want it to be good but Disney hasn't always been good with live adaptations. 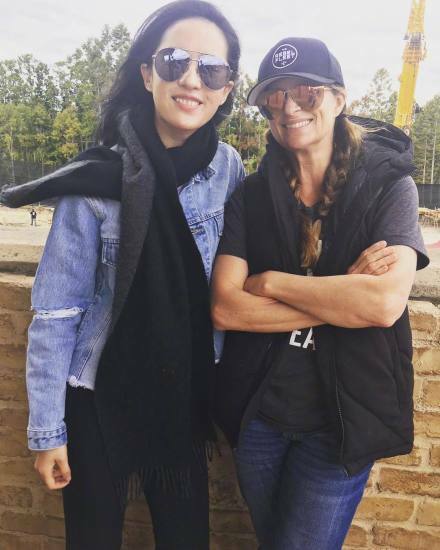 Since Mulan is in Post-Production with editing scenes, sound, and music, will there be more filming to commence or are they taking a holiday break and returning next year for more filming in January 2019?. I thought they were supposed to film in New Zealand and China, seen Auckland location so far. The original Mulan animated film is my Disney movie. Lost count of how many times I watched it when I Was little. I am nervous hearing about the various changes to the live action but hoping for the best.